Cloud model is an effective tool in uncertain transforming between qualitative concepts and their quantitative expressions. Backward cloud generator can transform quantitative values into qualitative concepts. 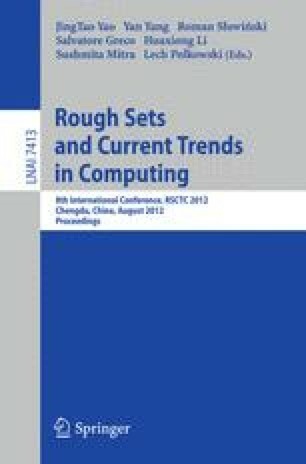 In this paper, based on the theory of probability statistics, the authors make analysis of backward cloud algorithm, and construct a new algorithm of backward cloud which is more precise than the old. Finally, a simulation is given to compare the new algorithm with the old algorithms, and the results show that the new algorithm has better stability and adaptability.